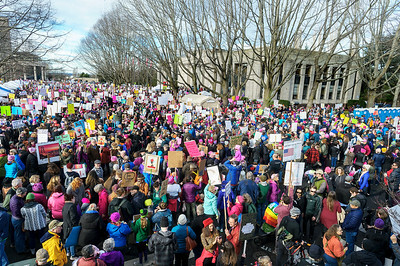 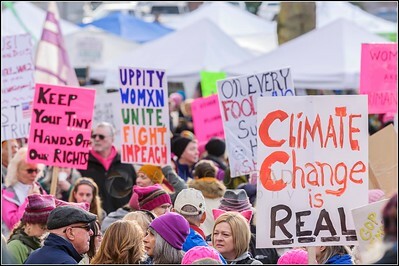 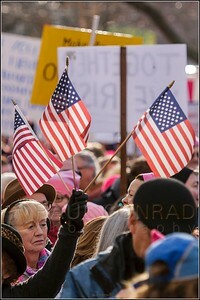 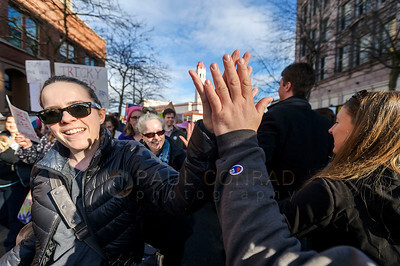 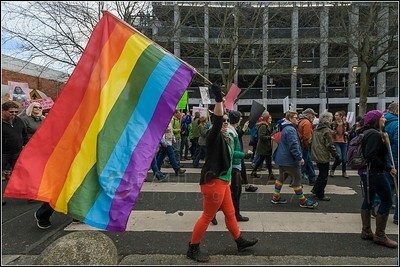 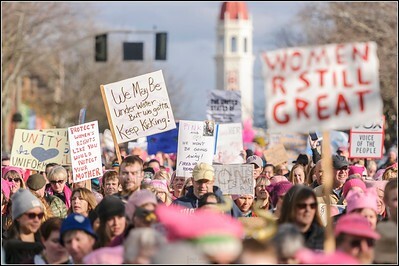 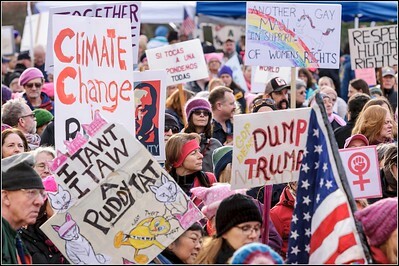 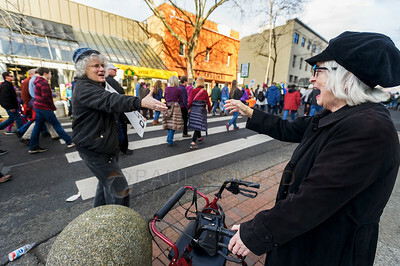 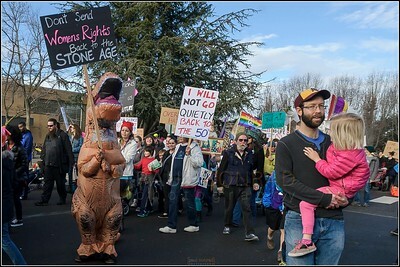 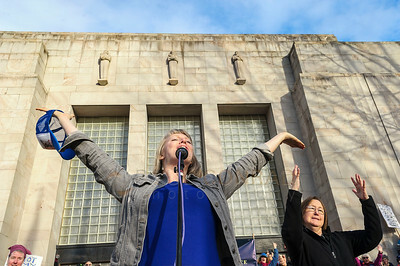 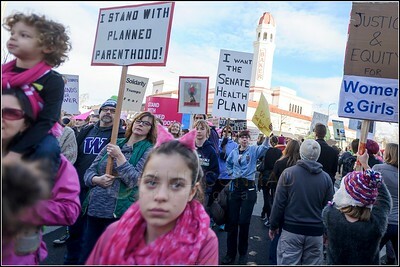 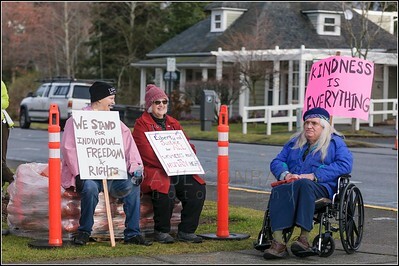 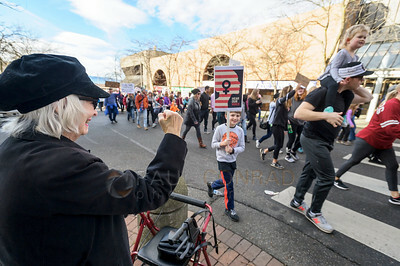 Women's March on Bellingham, Wash., on Saturday Jan. 21, 2017. 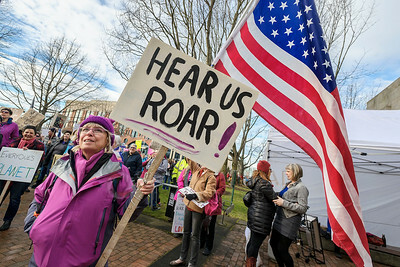 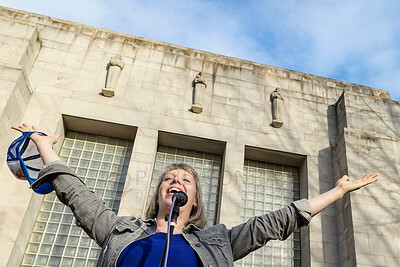 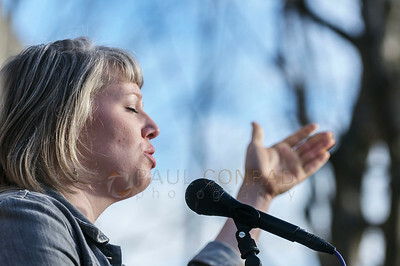 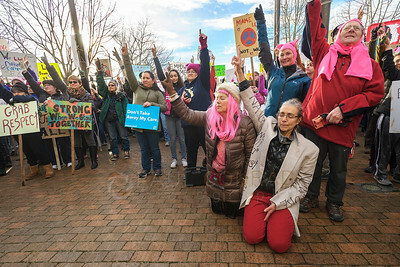 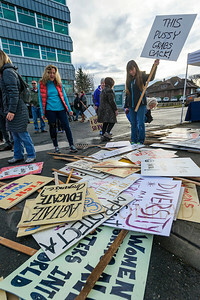 Images of the Women's March on Bellingham on Saturday Jan. 21, 2017, at Bellingham City Hall in downtown Bellingham, Wash. Thousands gathered at city hall to protest the policies of President Donald Trump. 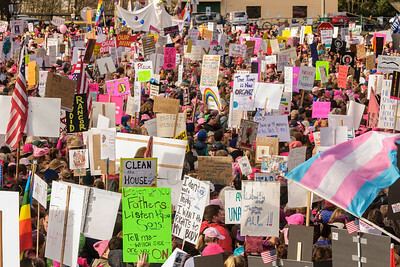 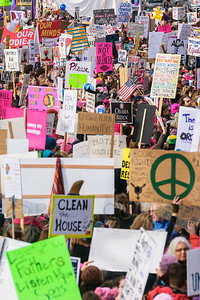 Protests and marches were planned throughout the United States and in other countries. 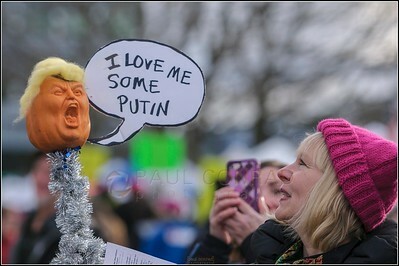 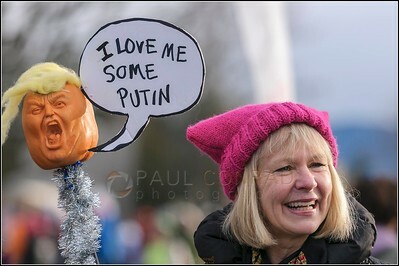 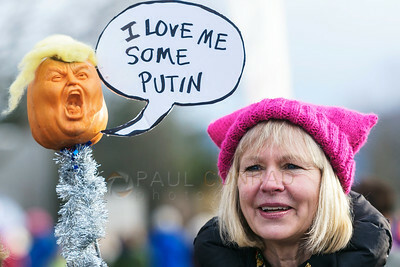 "I Love Me Some Putin"